Over the past 10 years the number of investment funds in Canada has increased from 400 to nearly 5,000. 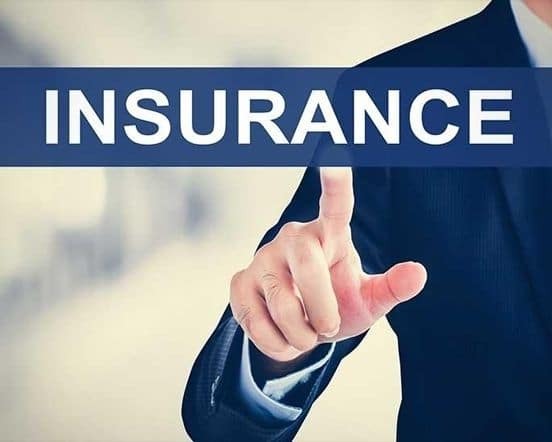 During the past 5 years insurance products have changed to become tax shelters with sophisticated investment options while many of our investment funds carry enhanced insurance guarantees. I guarantee that I will accumulate no fewer than 60 continuing education hours in my effort to stay current on the changing product scene. At least once a year we must adapt to the latest tinkering with our overly complicated tax system. Add to this the many implications for your personal tax situation and there is ample reason for me to guarantee that I will attend at least six technical schools and conferences a year. This will ensure that I know how the changes out there affect you. Although we take a long term view of investments I still need to be on top of major political, socio-economic issues because of their impact on world markets. You may have investments in several parts of the world so I guarantee that I will attend at least 2 major economic outlook conferences a year. I am continuing to adapt my practice to maximize the time I can spend with my clients. Over time you will see changes and innovations in my practice to accomplish this and to ensure each interaction with you is meaningful to you.